What This Show is About: Not Enough TIME to Build Your Business? You’ve got a million things pulling at your in your daily life and a list of one thousand ideas that you want to implement in your business, but who has TIME? 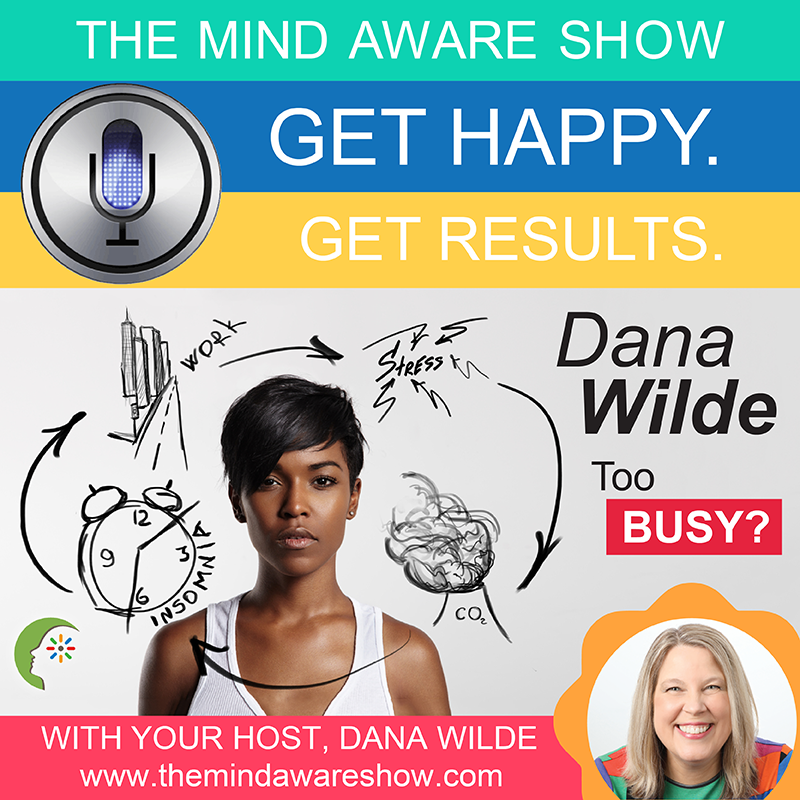 If you feel like you wish you had more time to work your business, then listen in for a positive mindset shift on today’s show!